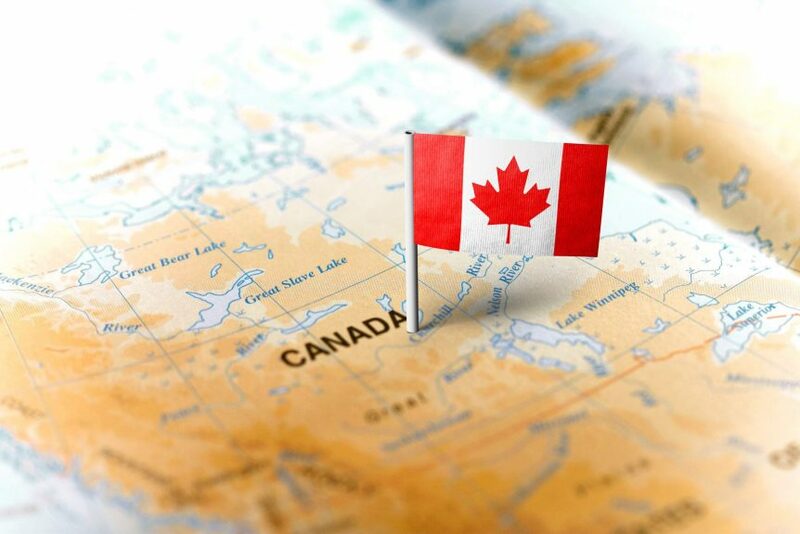 MPPIglobal has gained approval today to open a new branch in Canada providing increased capability in the North American Region. The office is planned to be fully operational by Q1 2018. "Canada represents an important part of our overall strategic growth plan over the 18 months; I see this as a very exciting time for us as a group." Cost Effective Metallurgical Accounting Does Exist!